We energize the world as a global leader of fuel supply for clean-air nuclear power. Cameco is committed to safe, clean and reliable operations across all our divisions. Our goal is to energize a sustainable future that powers generations to come, while building relationships based on transparency, integrity and trust. Our priority is safety – for the environment, our communities, our customers, and employees – and it’s at the heart of all that we do. Because of the high value we place on public trust and support, we want to ensure that our communities continue to be informed about what's happening at our operations. This website provides information about our Ontario operations and the many things we do to protect people and the environment. 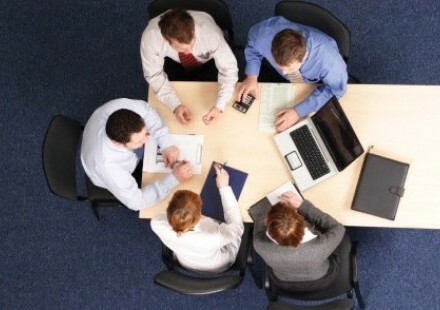 It also speaks to how we contribute to the communities where our employees live, work and play. If you don't find what you're looking for or have questions, please let us know and we will do our best to respond. 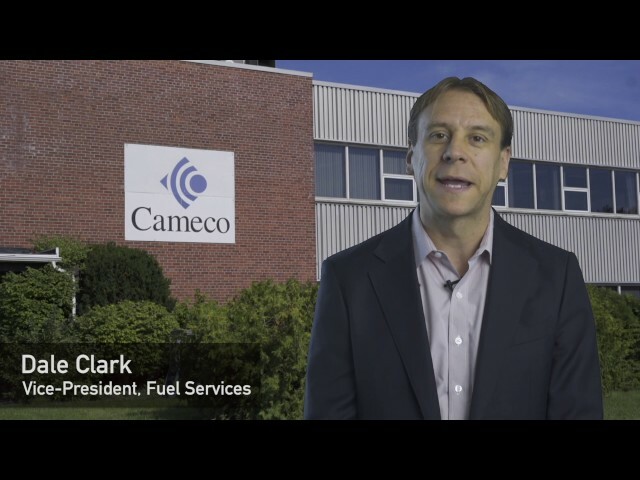 Learn about the leadership within Cameco’s Fuel Services Division. 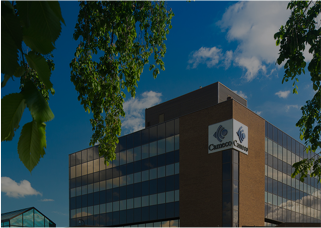 Learn about the rest of Cameco Corporation’s business lines.